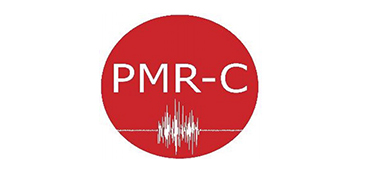 ​PMR-C is the research division of the Department of Physical- and Occupational Therapy, Copenhagen University Hospital, Hvidovre, Denmark. ​Physical Medicine & Rehabilitation Research – Copenhagen (PMR-C) is a multidisciplinary research program in physical medicine and rehabilitation, based in Copenhagen, Denmark. ​Steering committee members, Postdocs, PhD-students and MSc-students. ​List of former affiliates in PMR-C.